Join us at Georgie's Pond to learn about the many plants and animals that call this special habitat home. Using nets and buckets you will discover an entire underwater world if you just look below the surface. 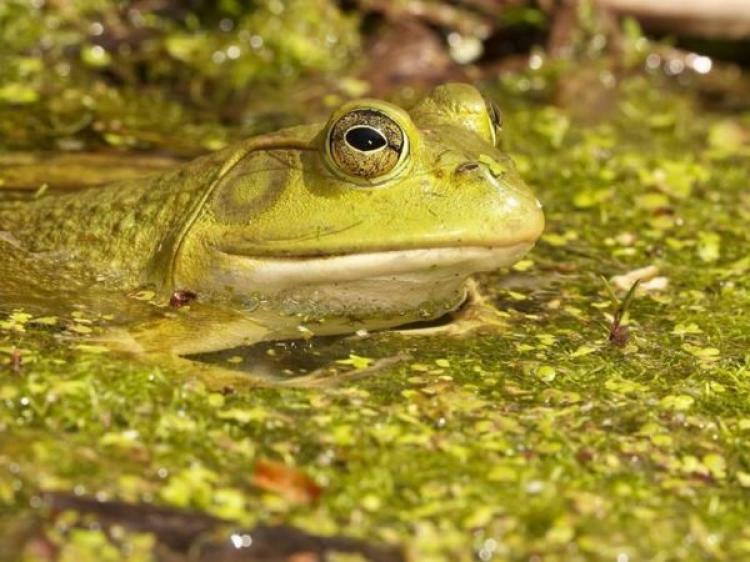 Expect to see frogs, turtles, insects and many more creatures that spend their lives in the pond.